Important – WikiLeaks is Now Tax Deductible in U.S. and E.U. cards, PayPal and google Checkout. they are tax deductible across Europe and can take bank transfers. against the blockade will permit WikiLeaks to continue publishing through 2013.
to WikiLeaks now have tax-deductible status throughout the United States and Europe. banking records what portion of a donor's contribution, if any, goes to WikiLeaks. and WikiLeaks has won against Visa in court, but the blockade continues. can be for not-for-profit investigative journalism and free press organizations. Congressman Peter T. King were both directly involved in instigating the blockade. any government to have that power." they really are," said Mr Assange. Overview – The client has requested a new cyberstalker report regarding their CEO, Patricia A. Woertz and her immediate family. Deliverable – Stratfor will provide a written report detailing the available public information regarding the Woertz family. The report will include only information obtained from publicly available sources. The report will contain two primary sections. The first section will be prose detailing our findings—this section will be approximately four to five pages long. The second section will be appendices that will provide a copy and paste view of the actual information that we were able to obtain. The final report should be delivered in PDF format. Timeline – Anya will write this report. Following comments from Stick, I’ll send the report to Mike McCullar for edit before COB on Thursday, October 4. Mike will return the finished product to me by COB on Wednesday, October 10. Comments – Client is making decision about whether to conduct full re-investigations on other members of the family. 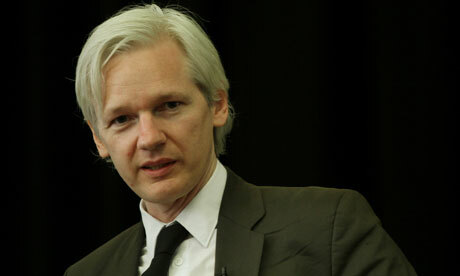 Investigative Partnership organised by WikiLeaks – the Data was obtained by WikiLeaks. Despite the money machine Wikileaks has become for the thousands exploiting its product and notoriety, it deserves maximum financial, moral and political support in ways that help avoid dependency upon rigged markets and leveraged endorsements. In comparison to the braggardy and IP theft of secrecy-protected 1% MSM, governments and corporations hiding behind branded Representative Democracy, Wikileaks — and its kind — are genuinely supportive of direct democracy. Avoid centralized, branded initiatives due to their susceptibility to covert control, participate in OWS and dispersed collectives. Individual support for these dispersed initiatives is crucial to avoid the trap of 1% funding which has enlisted millions with sinecure indulgences from gov, mil, com, org and edu — not least those of the hypnotic debt-swap easy loan of the Internet which allows aggregating personal information by spying on unwary participants. Hopefully Wikileaks will never become one of those “Goodwill Industries” — gov, mil, com, org and edu — now preying on the Internet by rigging its operation for privileged users claiming public benefit. The disclosed legal expenses for Assange which appear to soon outweigh Wikileaks’ operating costs do not augur well for the initiative remaining unfettered democratic. No explanation of why the legal costs are not donated — unless they are being used to launder money in the legacy practice of claiming “expenses” used by the 1% to camouflage profit. 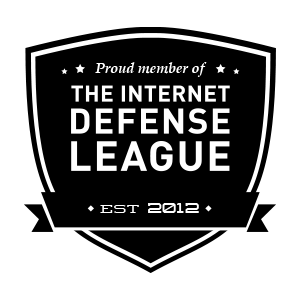 Emulate Wikileaks operations with a similar initiative and/or by mirroring the site’s courageous offerings, but avoid the legal-financial black hole entrapment.